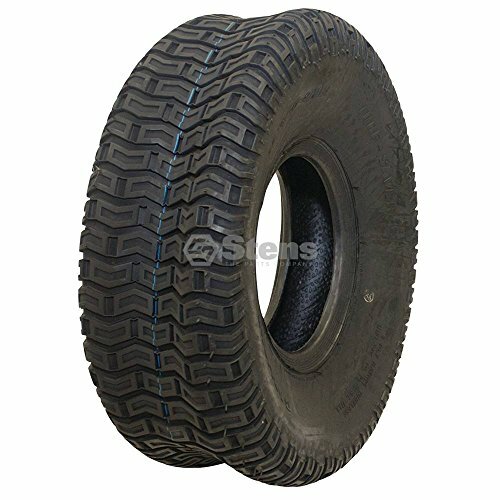 Stens 160-317 CST Tire, 16" x 7.50"-8"
Tire Tread: Turf Saver, Tire Size: 16x7.50-8, Ply: 2, Rim Size: 8", Type: Tubeless, Broad shoulder design provides excellent traction on turf with minimal turf wear, Puncture resistant for durability, Strong carcass designed to support the weight of lawn equipment. 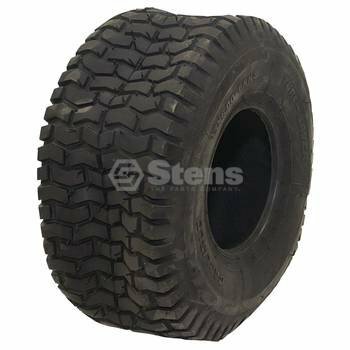 Stens 165-572 Carlisle Tire, 20" x 8.00"-8"
Tire Tread: Turf Saver II, Tire Size: 20x8.00-8, Ply: 2, Rim Size: 8", Max PSI: 10, Max Load Capacity: 600, Type: Tubeless, Proven rubber compounds and tread designs get the job done, Tire and wheel solutions for homeowner and grounds care professional applications, Round shoulder design lessens possibility for turf damage in tight turns, Multi-facet tread button design offers good traction without damaging turf. 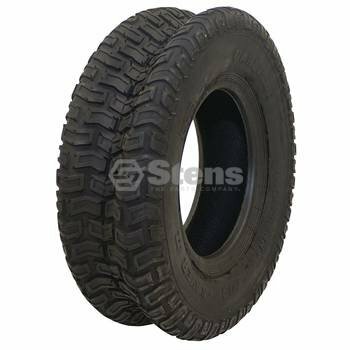 Stens 165-138 Carlisle Tire, 16" x 7.50"-8"
Tire Tread: Turf Saver, Tire Size: 16x7.50-8, Ply: 2, Rim Size: 8", Max PSI: 12, Max Load Capacity: 480, Type: Tubeless, Broad shoulder design provides excellent traction on turf with minimal turf wear, Proven rubber compounds and tread designs get the job done, Tire and wheel solutions for homeowner and grounds care professional applications. 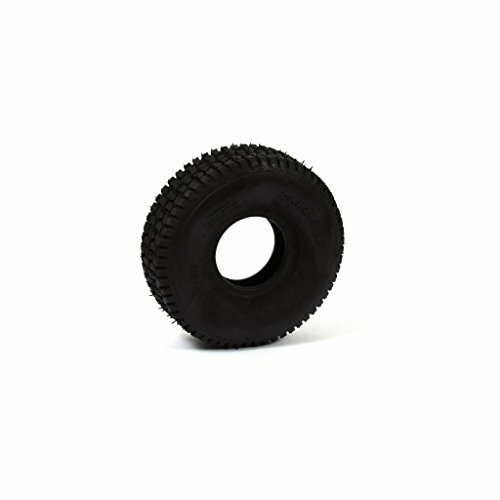 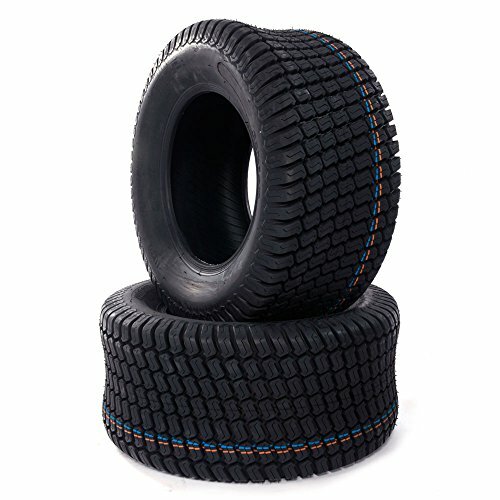 Tire Tread: Turf Saver, Tire Size: 16x6.50-8, Ply: 2, Rim Size: 8", Max PSI: 12, Max Load Capacity: 380, Type: Tubeless, Broad shoulder design provides excellent traction on turf with minimal turf wear, Proven rubber compounds and tread designs get the job done, Tire and wheel solutions for homeowner and grounds care professional applications. 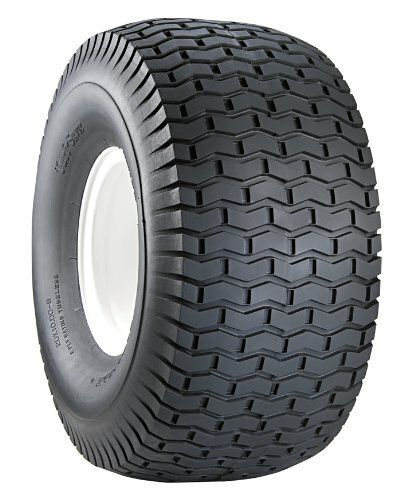 Read: Proven rubber compounds and tread designs get the job done, Tire Tread: Turf Saver, Tire Size: 15x6.00-6, Ply: 2, Rim Size: 6", Max PSI: 14, Max Load Capacity: 365, Type: Tubeless, Broad shoulder design provides excellent traction on turf with minimal turf wear, Tire and wheel solutions for homeowner and grounds care professional applications, Proven rubber compounds and tread designs get the job done. 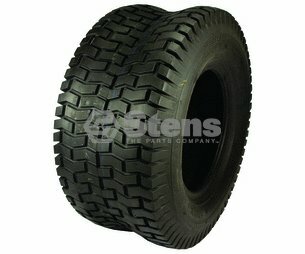 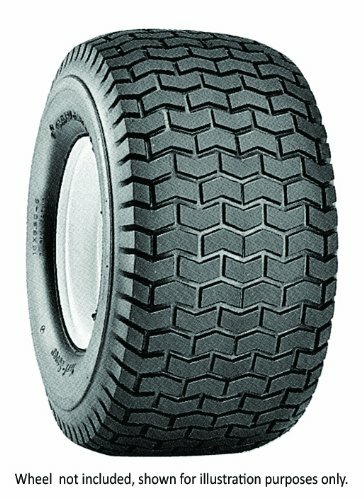 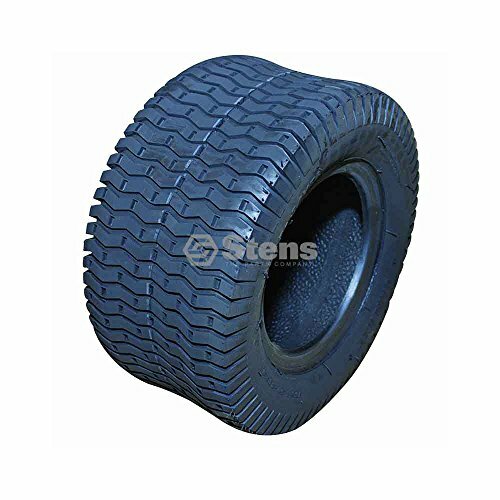 Stens 165-148 Carlisle Tire, 16" x 6.50"-8"
Tire Tread: Turf Saver II, Tire Size: 16x6.50-8, Ply: 2, Rim Size: 8", Max PSI: 14, Max Load Capacity: 410, Type: Tubeless, Proven rubber compounds and tread designs get the job done, Tire and wheel solutions for homeowner and grounds care professional applications, Round shoulder design lessens possibility for turf damage in tight turns, Multi-facet tread button design offers good traction without damaging turf. 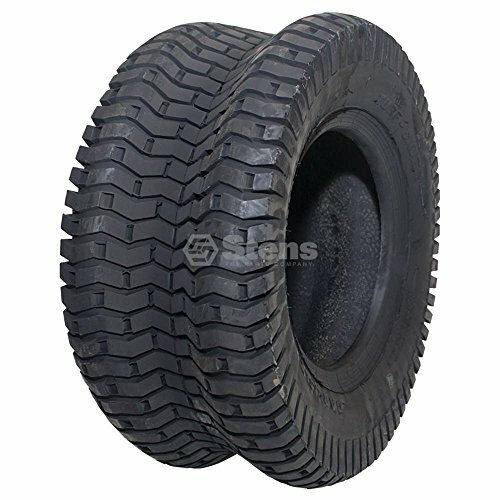 Copyright © Wholesalion.com 2019 - The Best Prices On Turf Saver Tire 2 Ply Online.